Another week has gone by and here we are, embarking on the month of November! Our little family has been through the works this week. Just as we were about to head home from church on Wednesday, Noah jumped off the stage in the parish hall and split his head open. The poor little pumpkin wasn't expecting a to be carted off to hospital in such a state! Thankfully, his wound wasn't actually half as bad as it looked and after having it glued, he was happily playing again whilst being under observation for a few hours. As his mother, I wasn't expecting to find it so hard to be strong just when he needed me most. I remember scooping him into my arms as we hurried to the car to drive him up to hospital. My hands were shaking with worry and all I could think was 'Daddy is two hours away on a business trip and has no phone signal!' Honestly, it could have been a nightmare situation but I was so lucky to be surrounded by family that day and Grandma stuck with us for hours in the hospital until Eddy was finally able to join us. The events of last week compelled me to be thankful for my motherhood. By no means was it an easy one to get through but I feel stronger for it. In those moments when your child needs you the most, you glimpse the power of the bond you share. It's not always on full display in the craziness of the day to day, but when you do see it, it's pretty surreal. 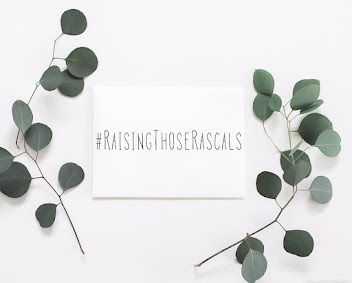 Charlotte (TheHomeThatMadeMe) and I have so enjoyed seeing our community of #RaisingThoseRascals grow this week! Thank you all so much for taking part! For any one who missed out on last week's introduction, Charlotte and I are trying to use our social media to portray to you all the realities of motherhood and parenting. 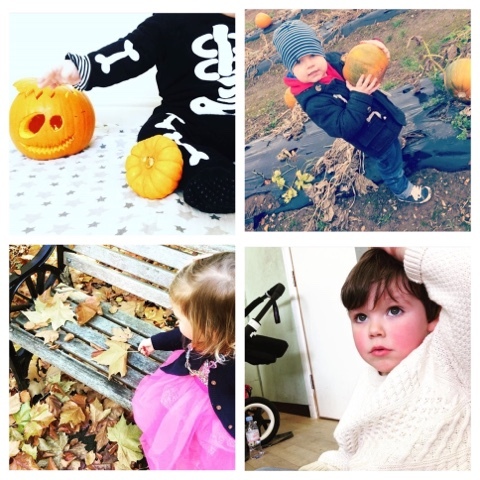 We have both felt pressure from the 'picture perfect' world of Instagram that can paint a deceptive picture of parenting, sometimes leaving us feeling as though we aren't doing enough, aren't good enough parents, cultured enough...or enough full stop. Instagram has some fabulous communities and to counter the various pressures that we all feel from time to time, we wanted to create a platform where parents can just be real with each other about everything parenting encompasses. Warts and all! Once again, thank you to everyone for sharing the highs and lows of family life this week. This is all about honest, authentic living and supporting each other through thick and thin! I can't wait to see all your images in the next week so do keep them coming. 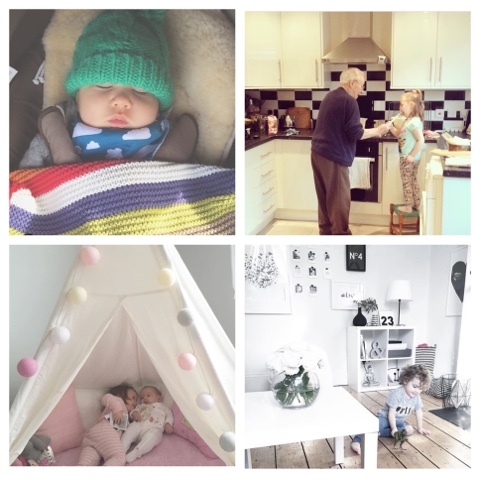 Also, if you haven't seen Charlotte's post up on her blog this week, do head over here and have a read...She has also included her favourite Instagram photos too!